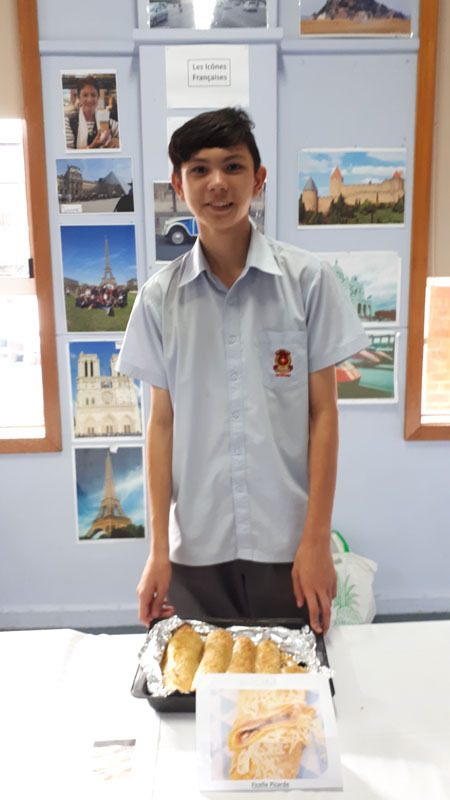 Year 9 French students have been working on an assignment about the regions of France. 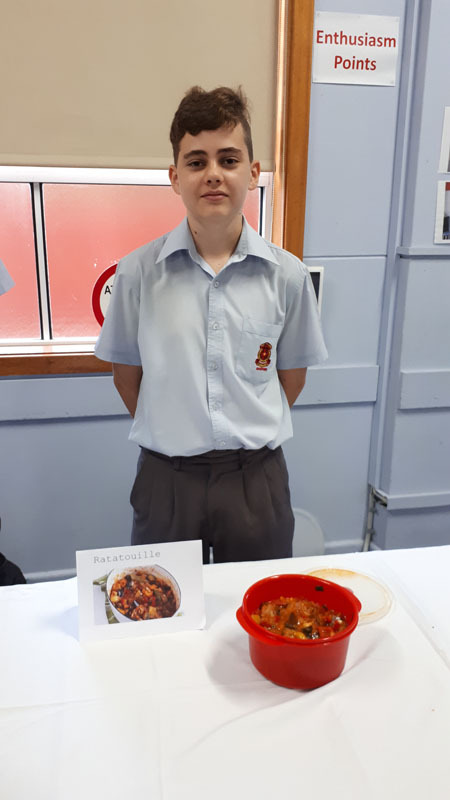 They choose one of the 18 regions and their task is to do a presentation of this region and cook a traditional dish from this region. 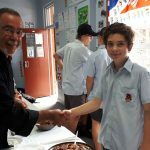 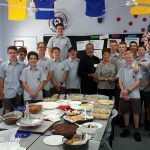 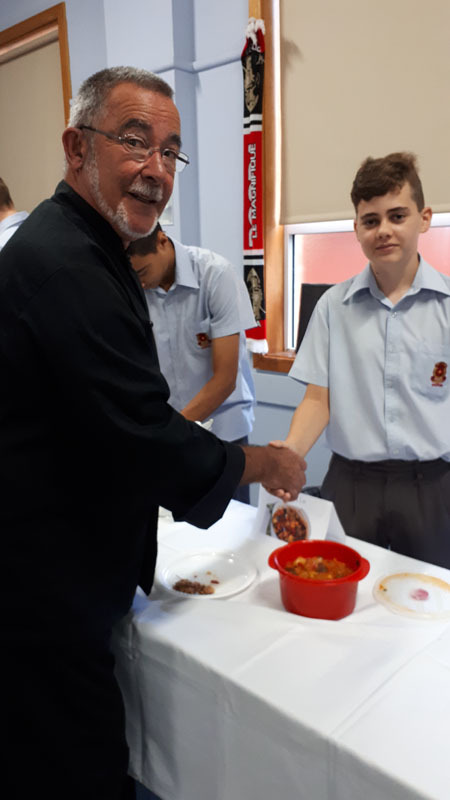 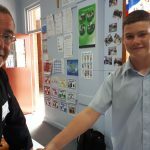 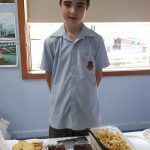 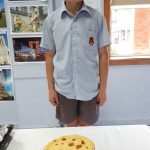 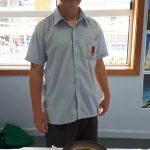 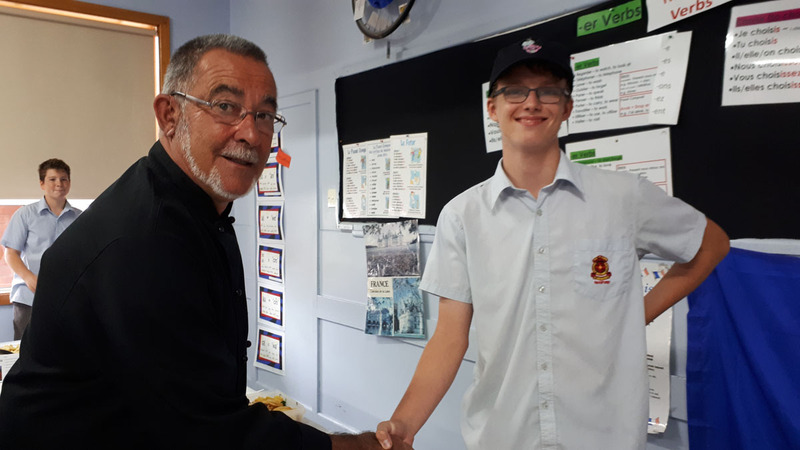 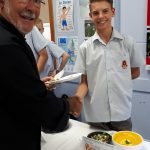 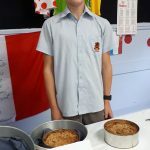 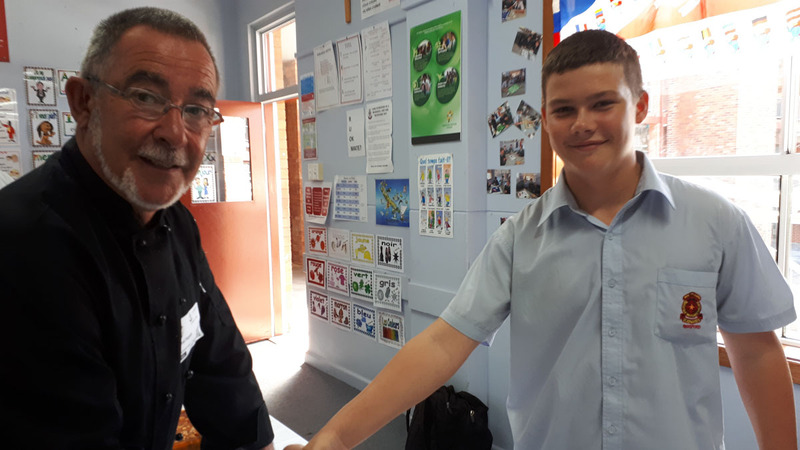 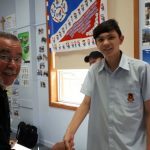 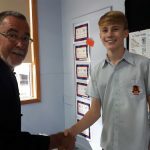 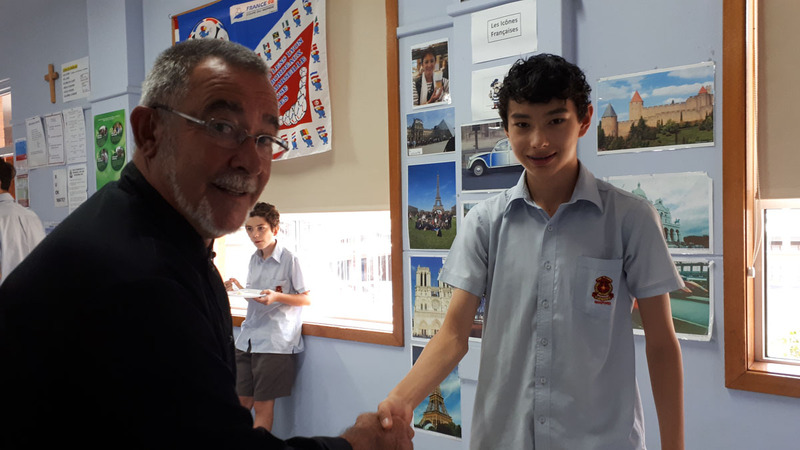 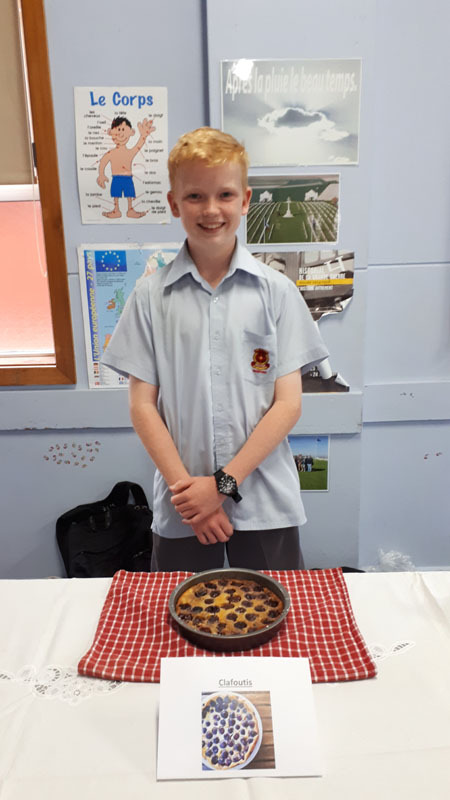 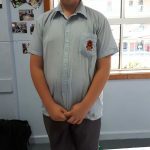 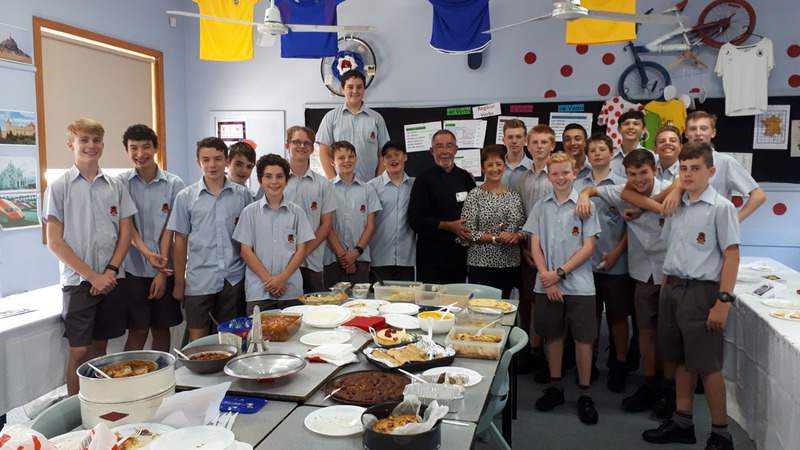 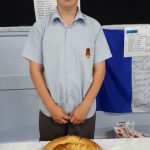 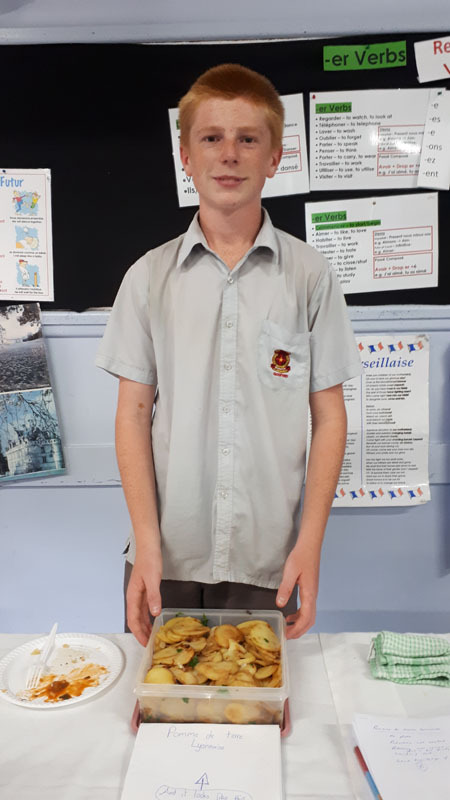 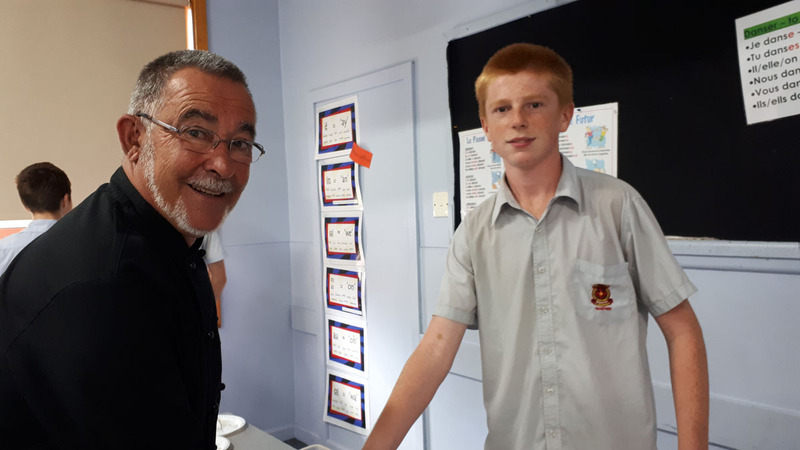 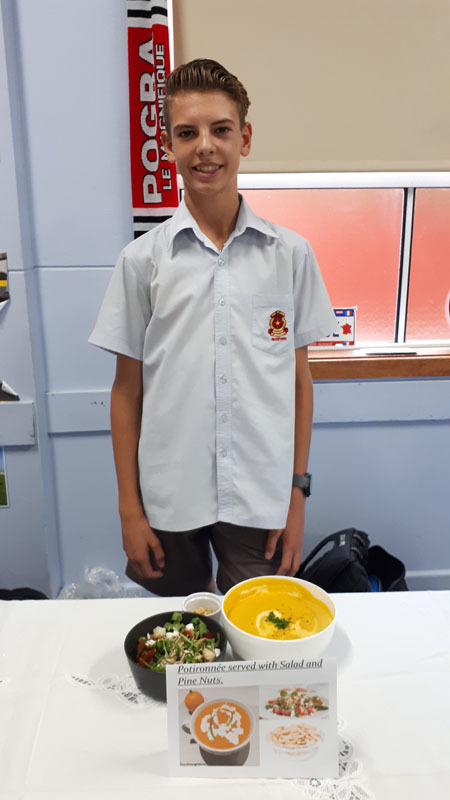 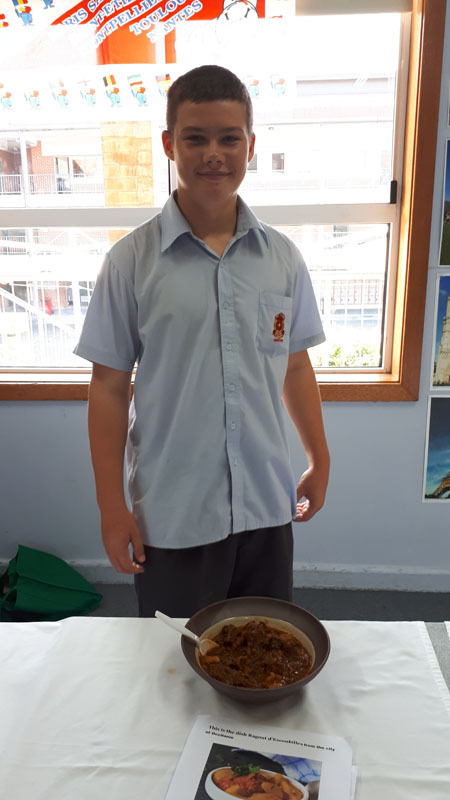 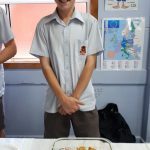 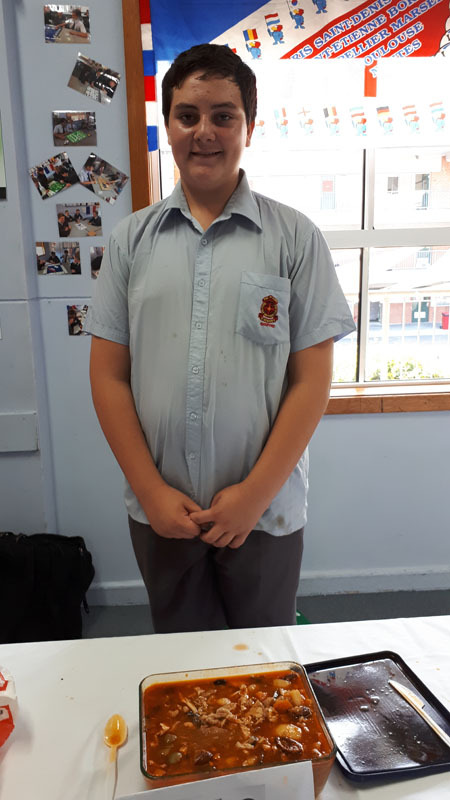 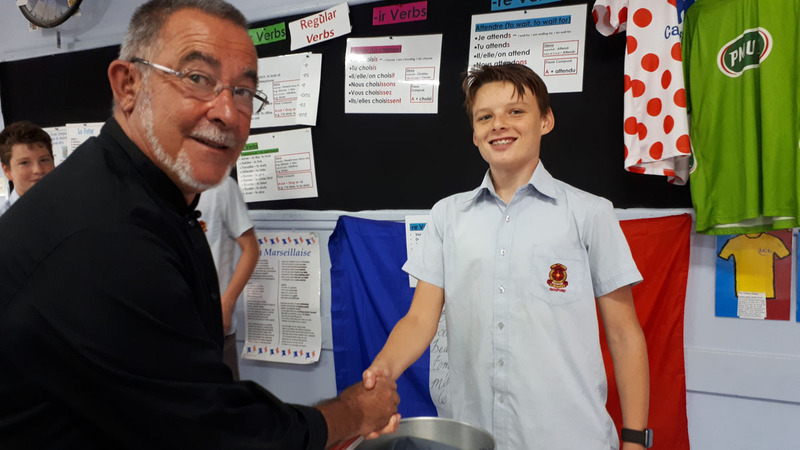 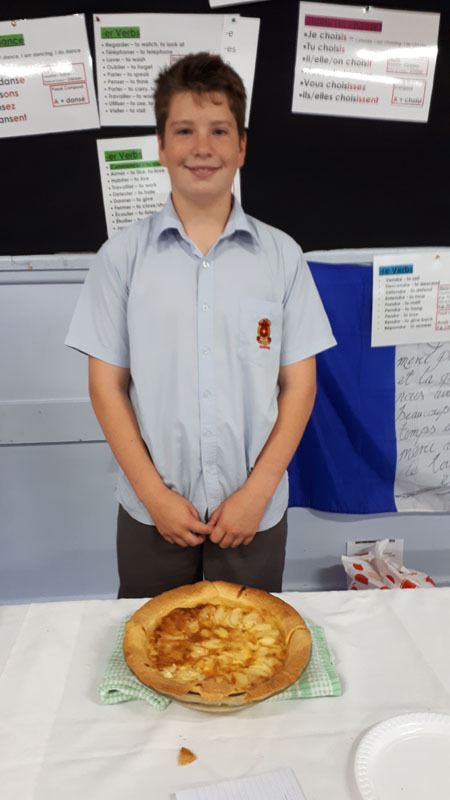 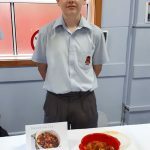 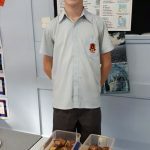 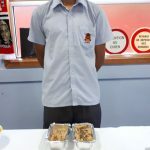 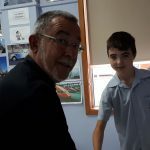 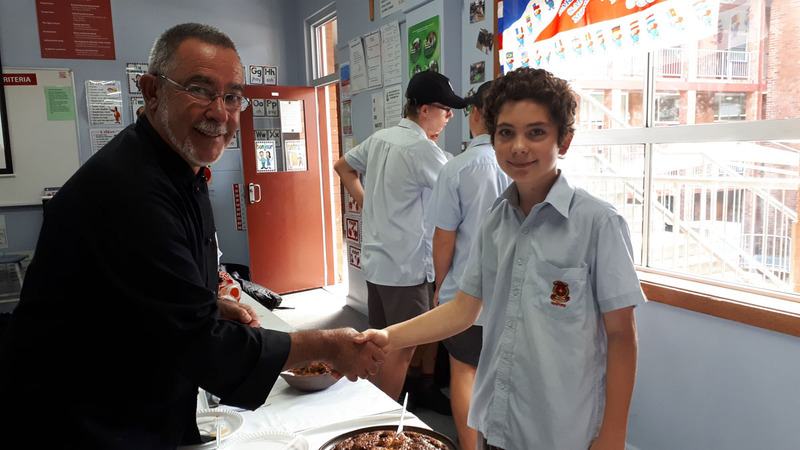 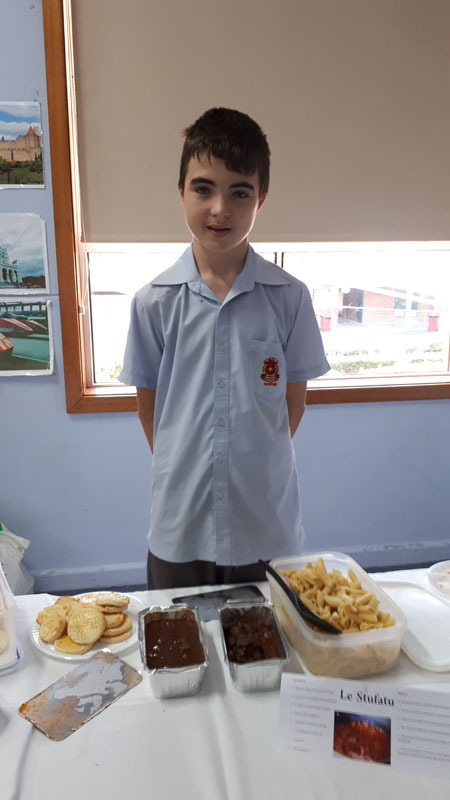 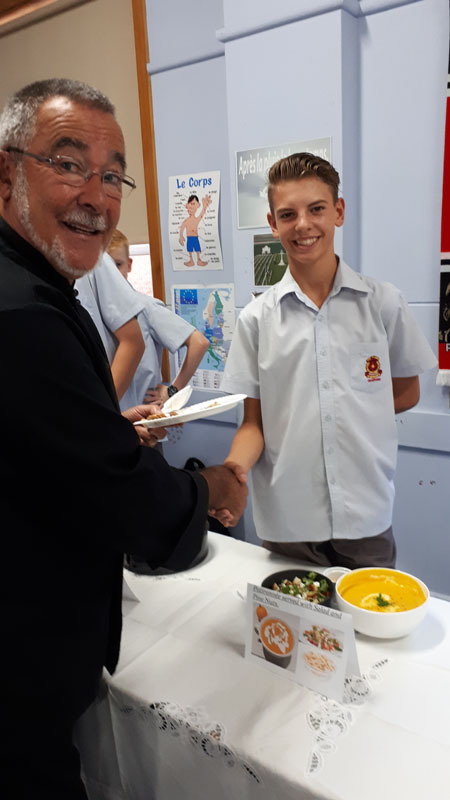 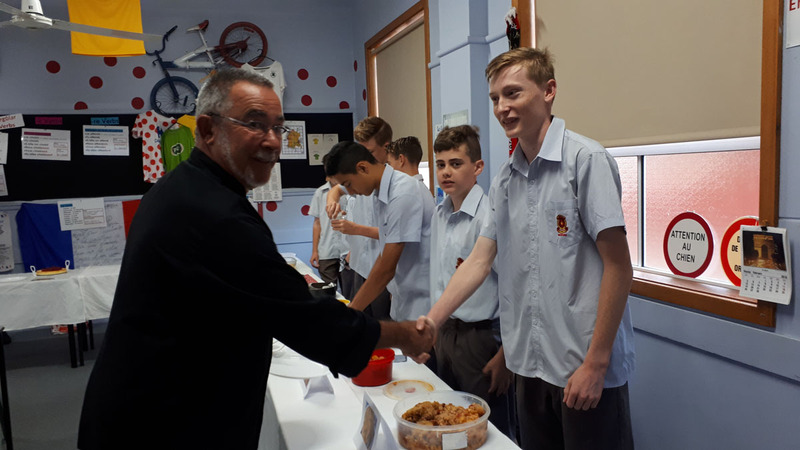 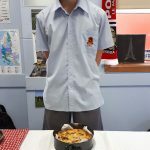 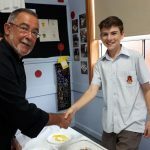 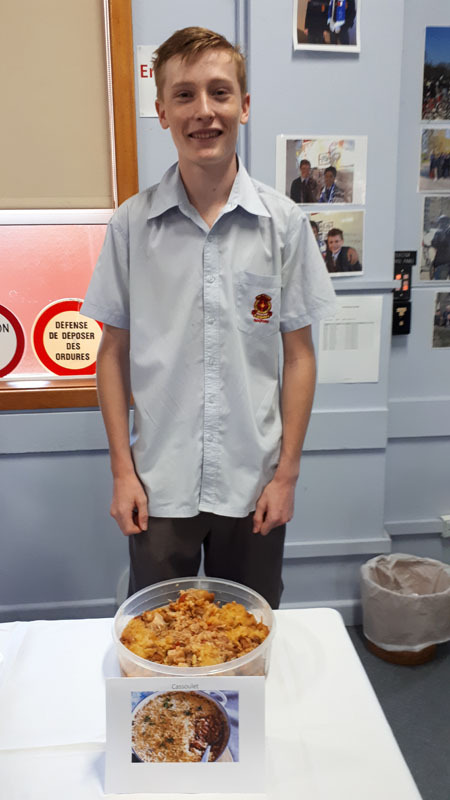 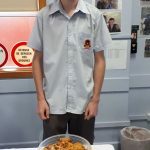 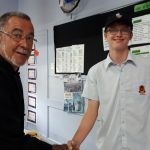 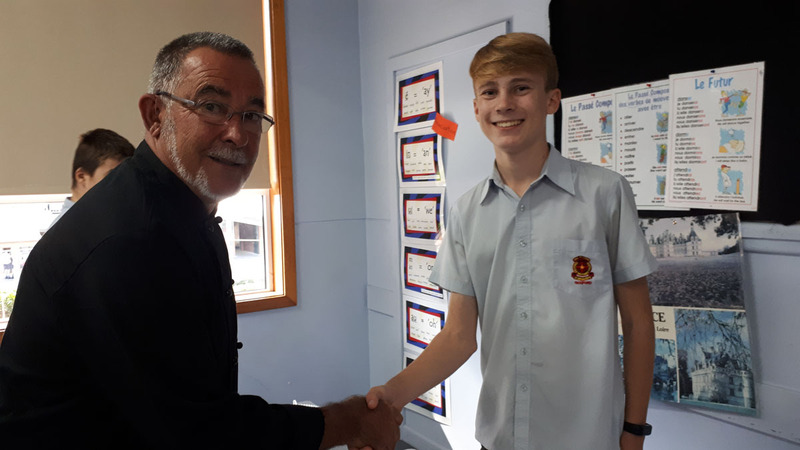 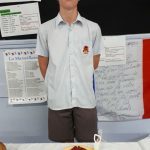 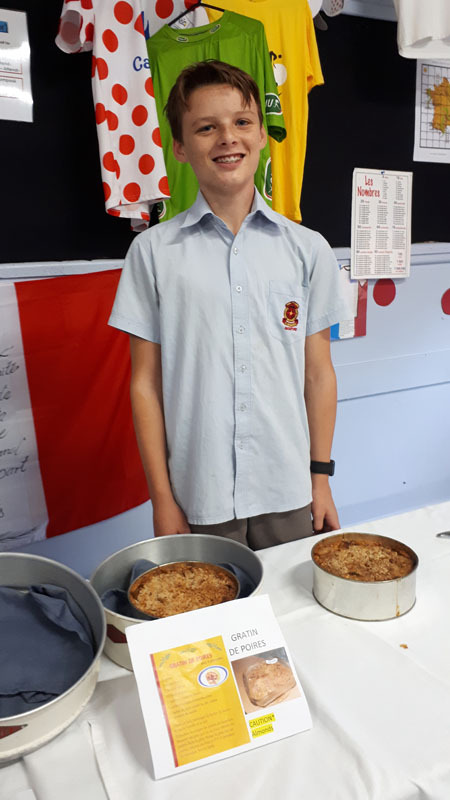 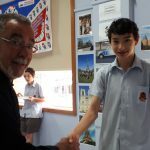 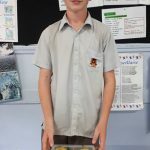 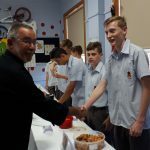 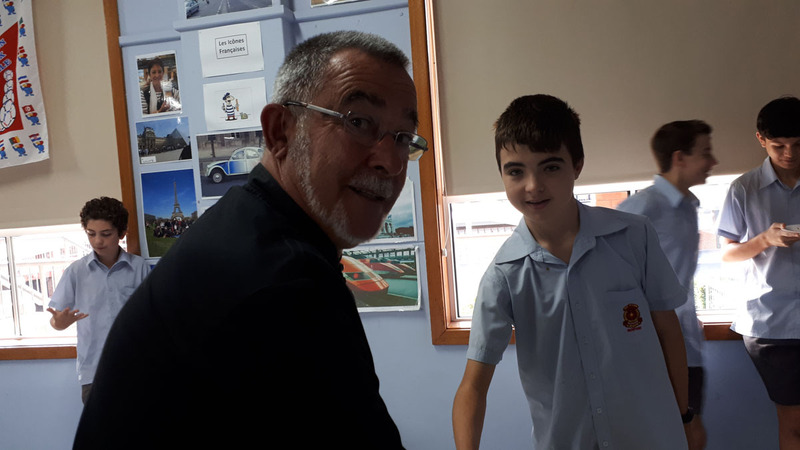 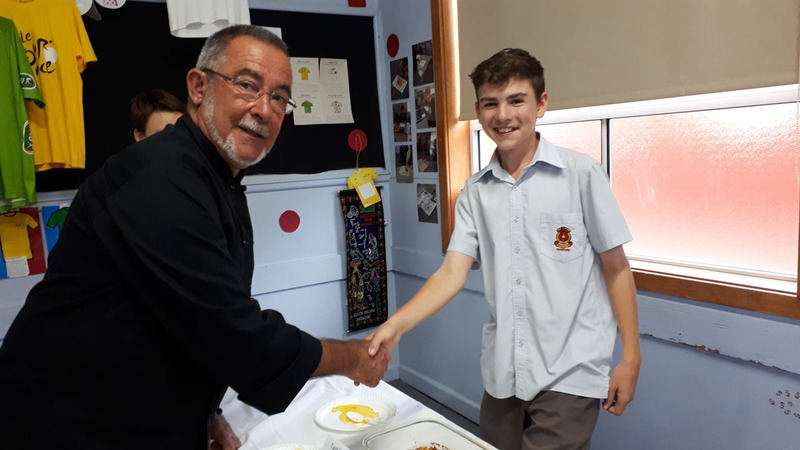 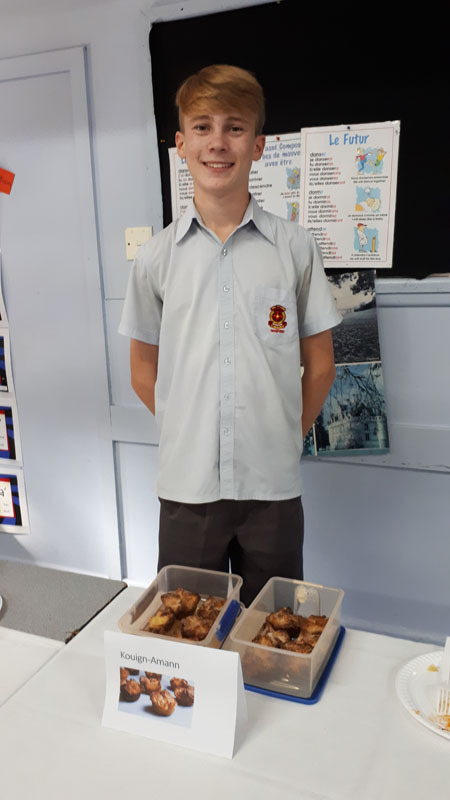 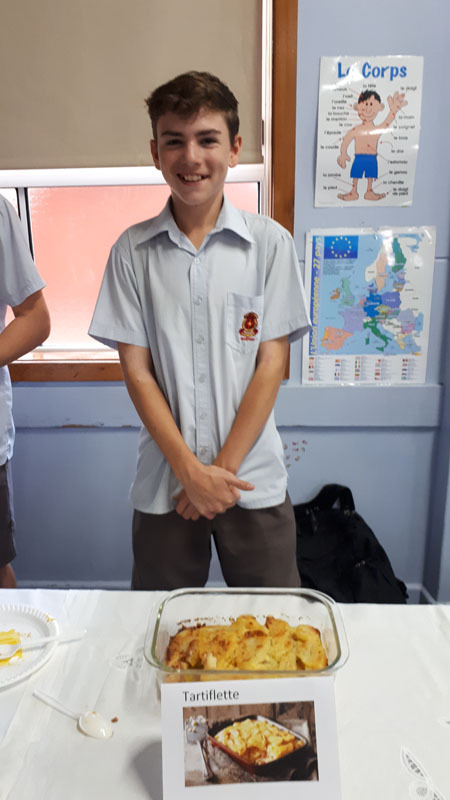 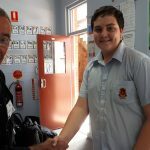 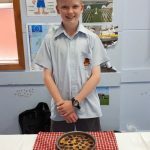 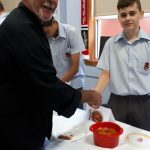 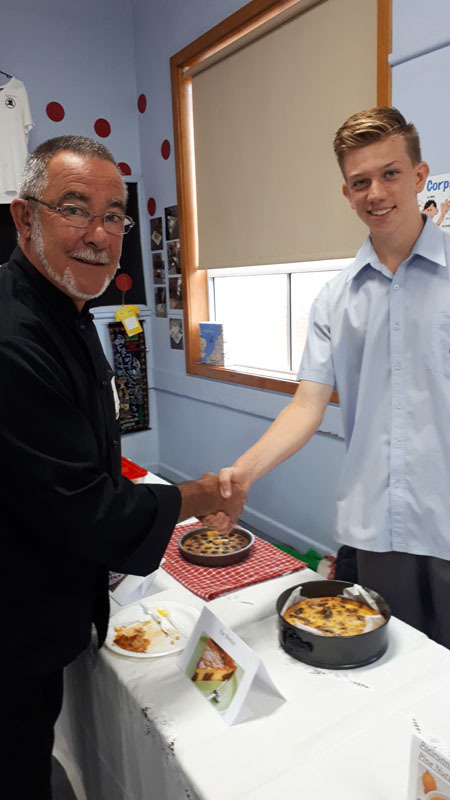 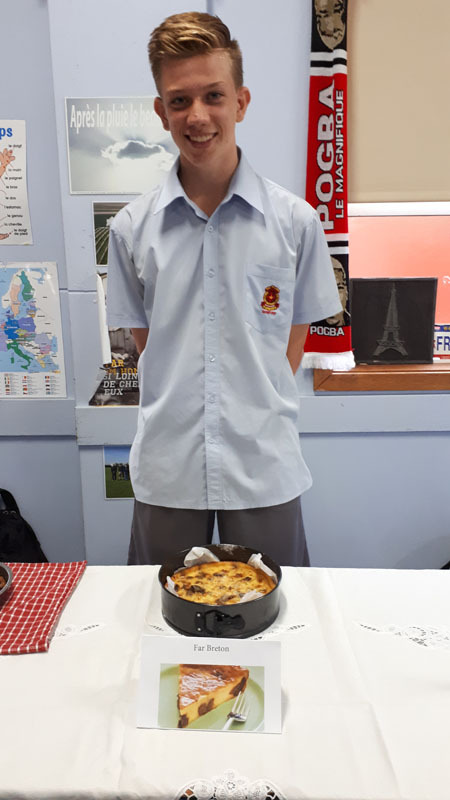 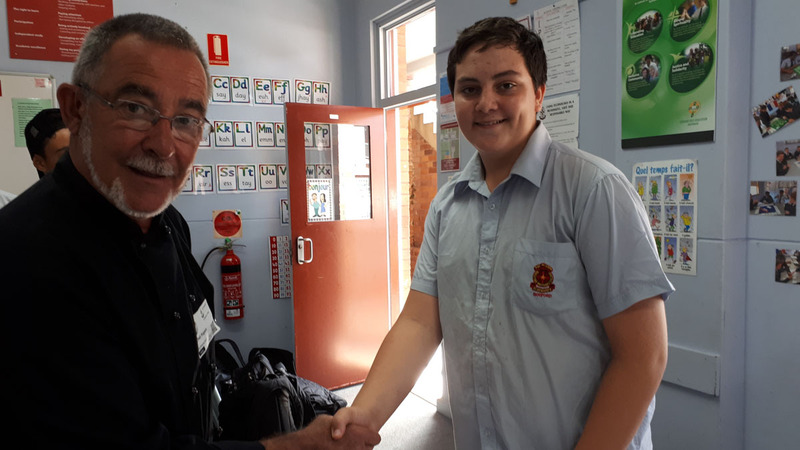 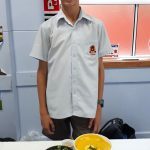 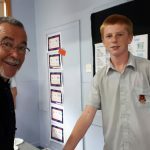 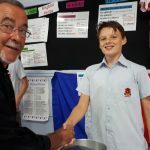 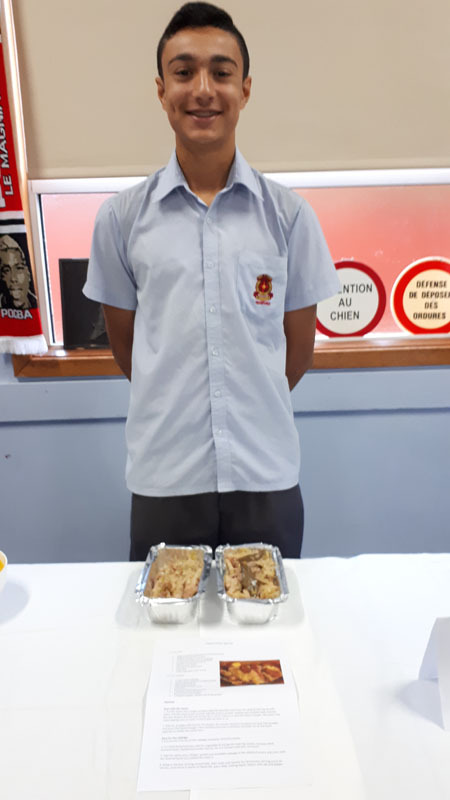 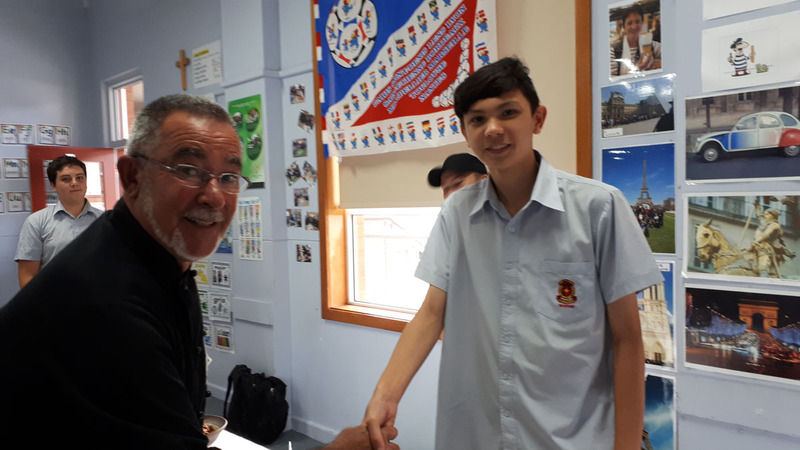 Monsieur Michel Papeix, a French chef, came into the Year 9 French class and judged the dishes produced. 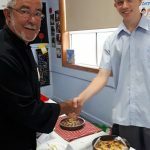 He was astounded by the effort of the students and the quality of the cooking! 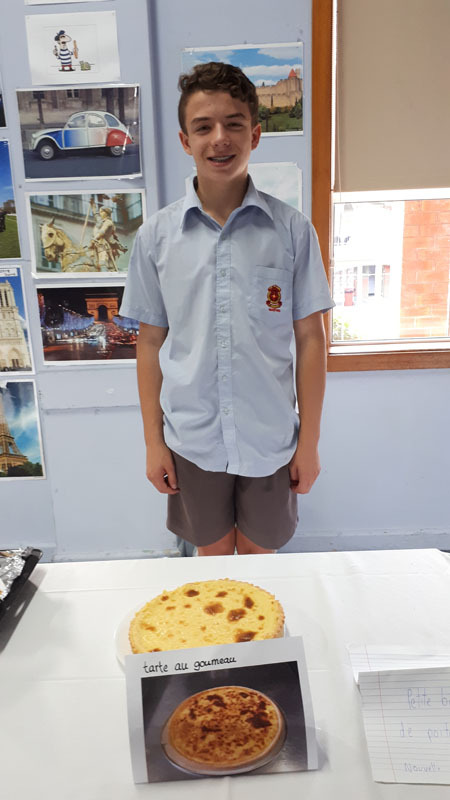 We all enjoyed the fruits of their labours as well! 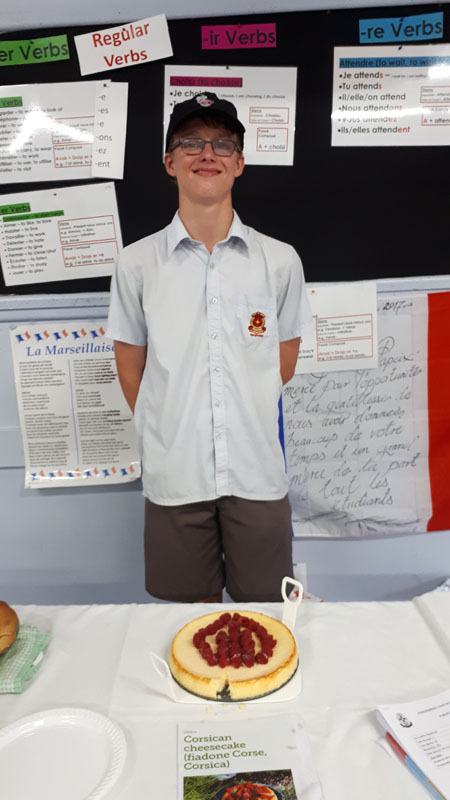 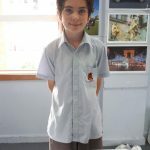 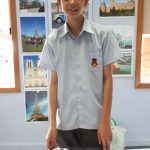 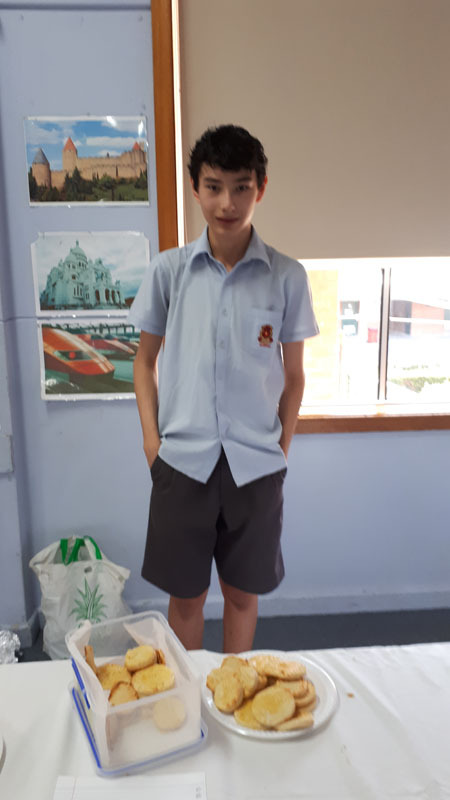 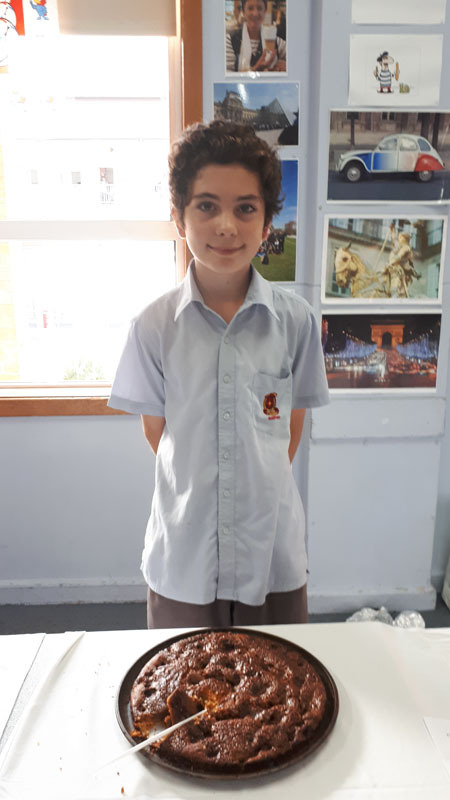 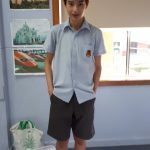 Félicitations Year 9 French students.